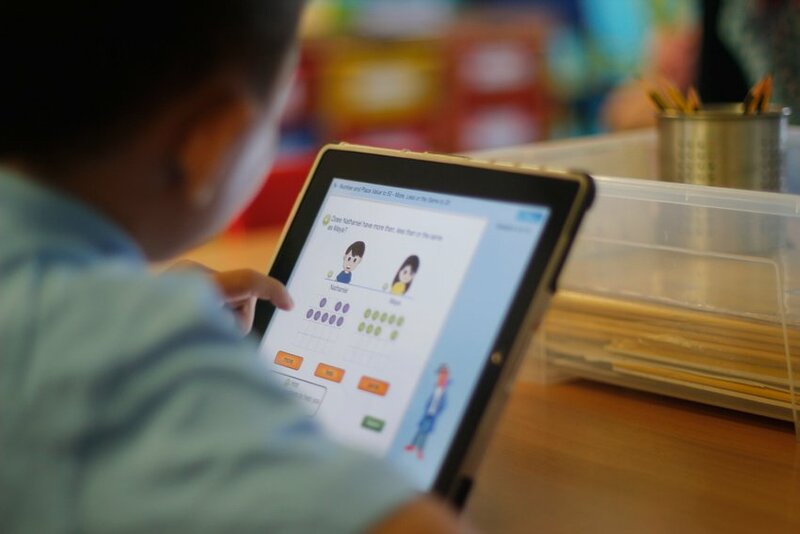 At Grinling Gibbons, we strive to provide our children with a high-quality computing education so that they are well-equipped and able to use computational thinking and creativity to understand and change the world around them. Digital Literacy – where children are taught how to use the Internet and technology safely and respectfully so that they become responsible, competent, confident and creative users of information and communication technology. We teach them to stay ‘SMART’ when they are online, (www.childnet.com/resources/be-smart-on-the-internet) and encourage them to apply ‘THINK’ strategies when they are posting or responding to others. Every child at Grinling Gibbons is given a personal log-in and we encourage children to use these resources at home. 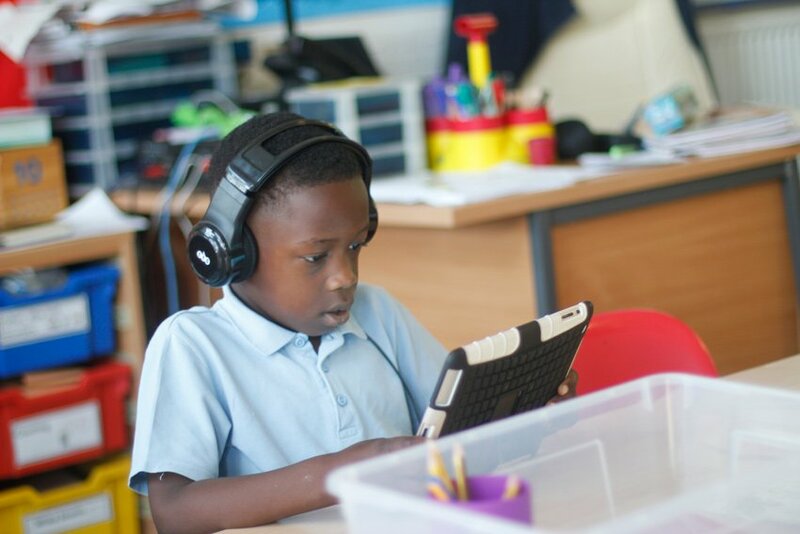 We encourage the use of technology throughout all areas of learning and children are able to access laptops or iPads throughout the week, providing them with learning opportunities which otherwise might have not been possible. Apps are carefully selected to best help children move forward in different subject areas. Our Digital Leadership Scheme is an empowerment programme focused on developing children’s leadership skills and technical competence. It promotes responsibility, reliability and good communication. Digital Leaders offer assistance and guidance to other children in the school as well as run a computing lunch club where they offer support on online safety approaches and coding. Code Club is held once a week, after school, and it gives children the skills, confidence and opportunity to shape their world through computing. It is run by a freelance Computing Consultant, and children learn a range of programming skills as they participate in a series of carefully structured projects.